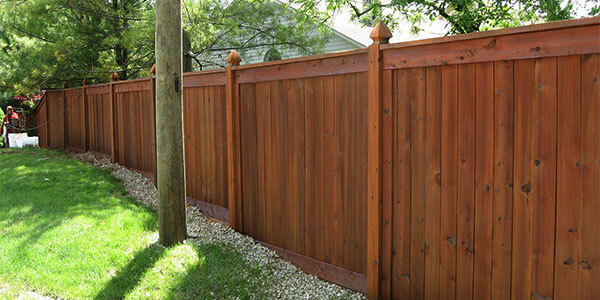 Exterior Wood Restoration is an industry leader in the field of wood preservation. Known for our professional installation and restoration of cedar shake roofs, we also clean and maintain decks, fences, gazebos, pergolas, log homes and wood siding. If it’s wood, we are the experts to call. Nothing can compare to the look of a cedar shake roof. 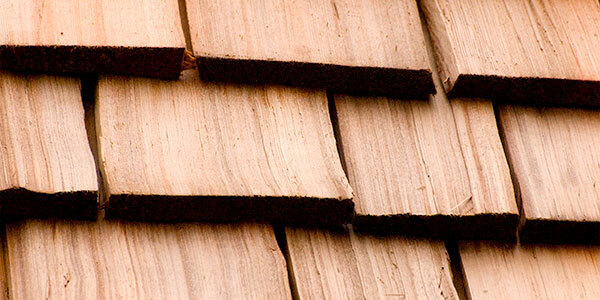 Long-lasting and durable, a cedar roof provides a distinctive look to your home. 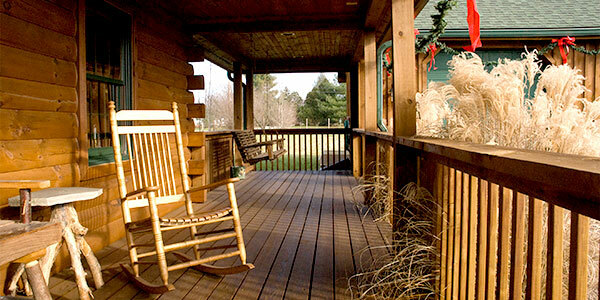 A properly maintained deck or fence adds beauty and functionality for many years. Ensure the longevity of your wooden structures with our restoration process. Thorough cleaning and repair of your log home or wood siding protects your investment. Let our experts keep your home performing in top condition.